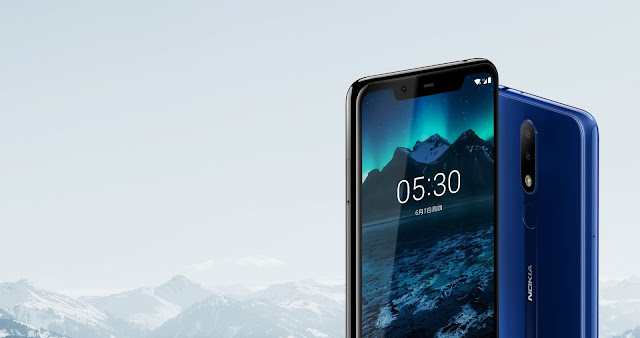 Nokia Mobile has just officially launched their all new Nokia X5 smartphone in China. 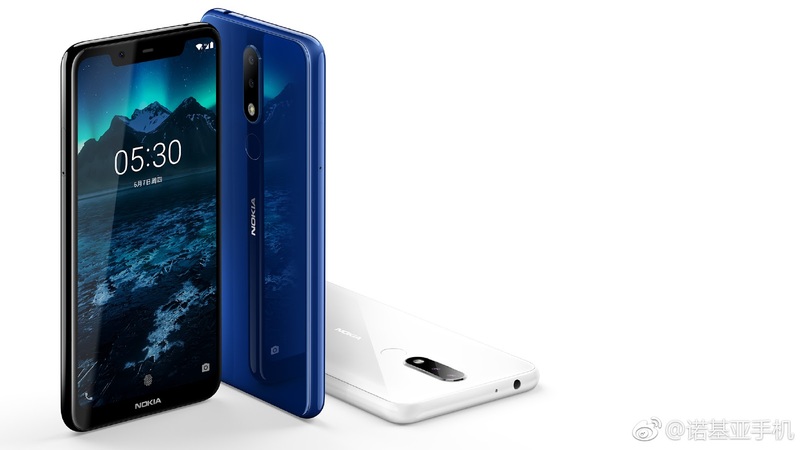 This is the second and the latest addition to the Nokia X smartphone family after the Nokia X6 which was launched in May this year. 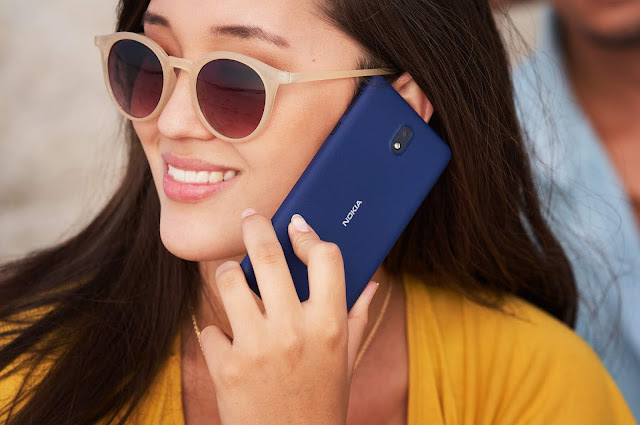 Just like the Nokia X6, the main highlight of this phone is its Premium Glass sandwich unibody design with a Notch at the front (this time a wider notch). 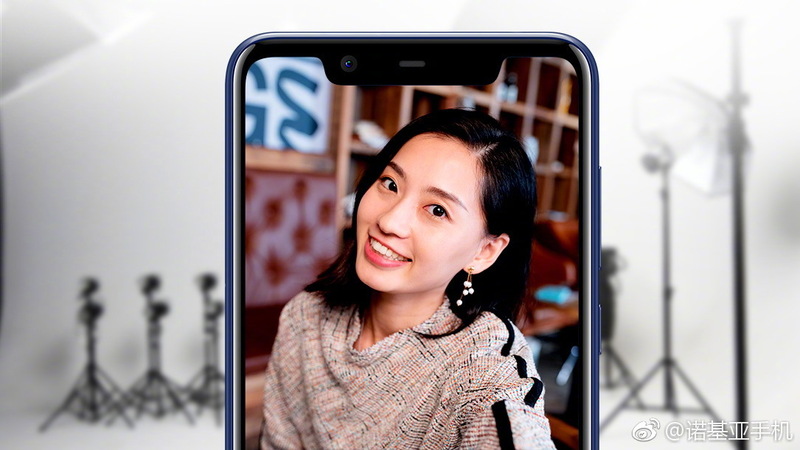 Unlike the Nokia X6 which had a metal frame, Nokia X5 has a frame made out of a strong Polycarbonate material. As the name suggests, Nokia X5 is the younger sibling of Nokia X6 and sits below it in the lineup. 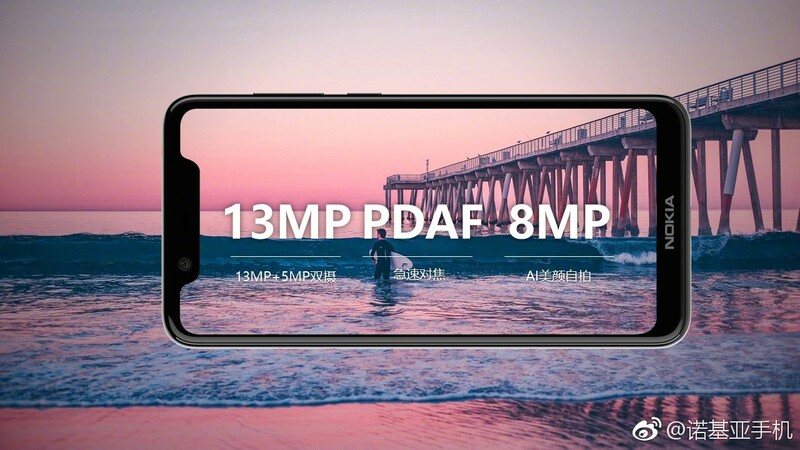 The device is powered by a MediaTek Helio P60 processor and comes with 3GB RAM and 32GB Storage or 4GB RAM and 64GB Storage options. Coming to the camera, Nokia X5 has a Dual 13MP+5MP cameras at back and an 8 MP camera at the front. Nokia Mobile announced two variants of the Nokia X5. 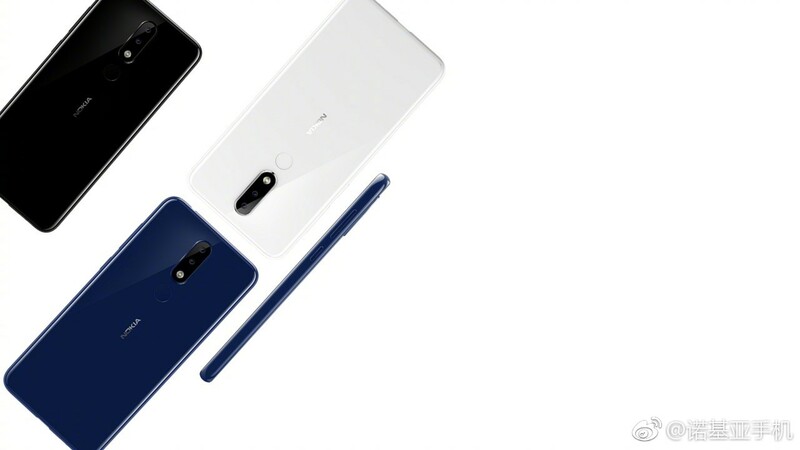 The 3GB RAM + 32GB ROM variant is priced at 999 Yuan and the 4GB RAM + 64GB ROM variant is priced at 1399 Yuan. 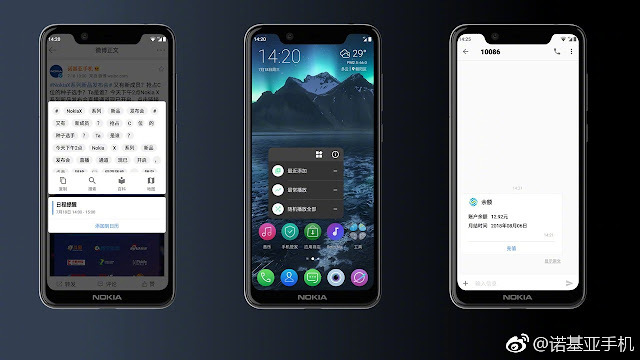 Nokia X5 (3GB+32GB) variant will be available from Suning.com from 19th July for a price of 999 Yuan.